Oats are great for your heart's health and fills you up right until lunch time. 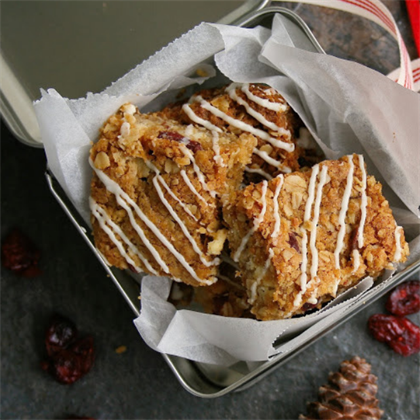 From oat flapjacks topped with spicy baked eggs to tea time treats, there’s almost nothing this breakfast cereal can’t do! We’ve got just the recipes that will transform your favourite breakfast into mouth-watering dishes for every day of the week. Say goodbye to your stodgy oats and hello to these fantastic brekkies. 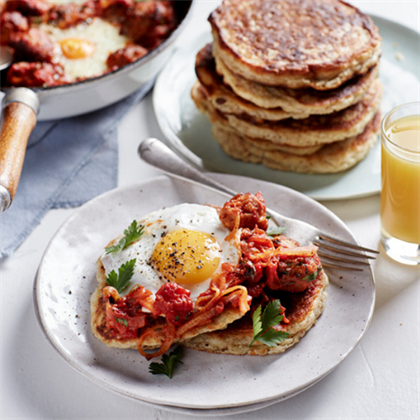 Oats serve a gluten free base for these delicious pancakes served with spicy baked eggs. 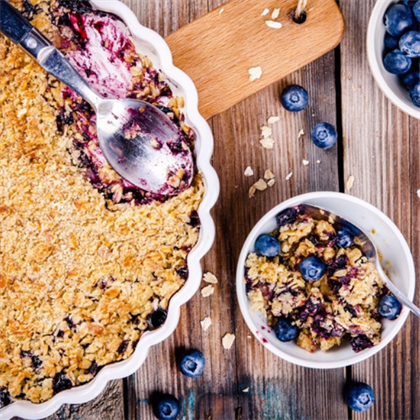 Having oats for breakfast couldn't be easier and this baked oatmeal can feed the whole family. Add some excitement to your muesli with dried cranberries, pumpkin seeds and crunchy peanuts. Perfect with a slice of cheese, avocado and a poached egg. If you’re not a breakfast eater and prefer a rusk or biscuit during your tea time instead oats has your back. 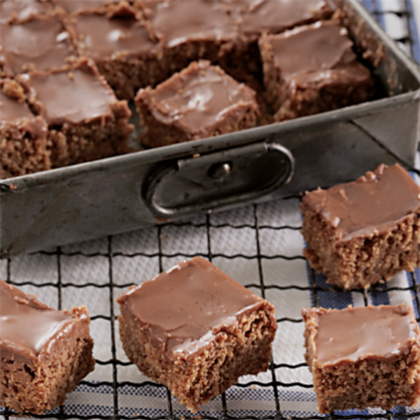 Who knew you could make fudge with oats! 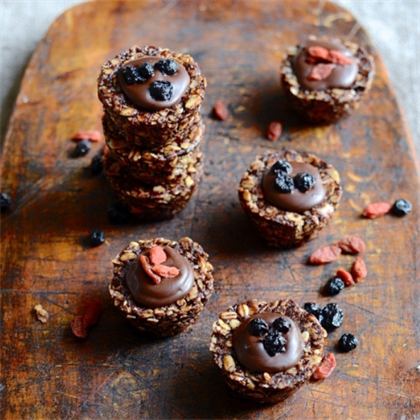 If you're craving a delicious pick-me up look no further, these no bake chocolate oat cookie cups are here to save the day. Who doesn't love a good crunchie? 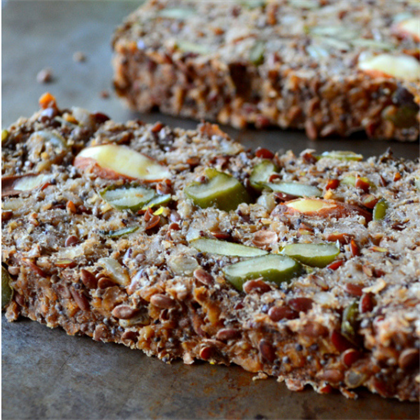 Make a batch to take a few along with you to work for your tea time snack. It's the best of both worlds with these muesli rusks, perfect for those who love a quick grab and go breakfast with their coffee! Love these recipes? Pin it and share it!